Packaging: Plastic bag :from 15g/bag to 3kg/bag. Woven bag : from 5kg/bag to 1000kg/bag. Box : such as 300g,450g to 9kg/carton. Buckets : 5kg/buckets to 12kg/buckets. 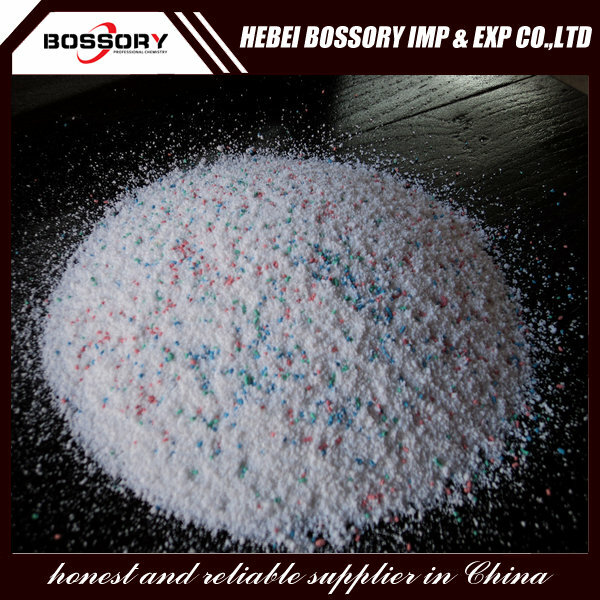 There are phosphorus and phosphorus-free, respectively: First, we first come to know the detergent, powder mainly by the surfactant and detergent additives. The role of surfactants is to reduce the surface tension of water to remove stains on clothing; the role of detergent is to combine calcium and magnesium ions to prevent dirt re-deposition, while helping to improve the ability of the surfactant to decontaminize.Phosphorus-containing detergent refers to the phosphate as a main additive of a class of products, phosphorus is a nutrient element, easy to cause environmental water eutrophication. This washing power adopts the most latest formula with modern science & technology. It has the ability to get rid of the stubborn stain and heavily soiled fast and easily. It cleans strongly, save time and energy. 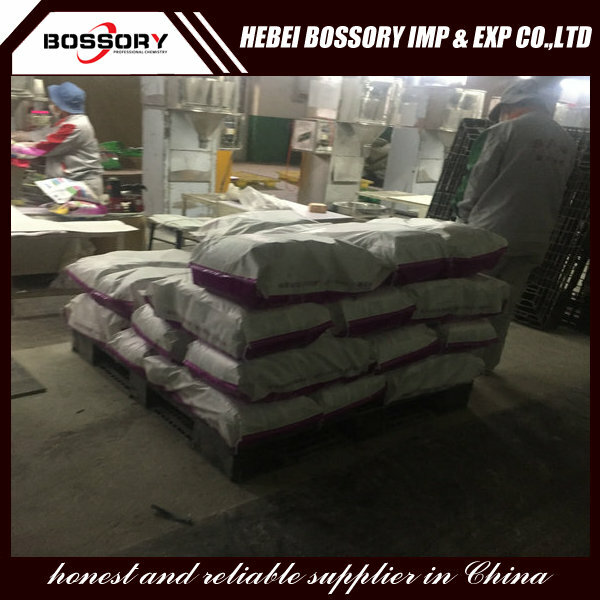 It is suitable for hand and machine wash. Looking for ideal Low Foam Detergent Powder Manufacturer & supplier ? We have a wide selection at great prices to help you get creative. All the Laundry Washing Powder are quality guaranteed. We are China Origin Factory of Hot Selling Washing Powder. If you have any question, please feel free to contact us.